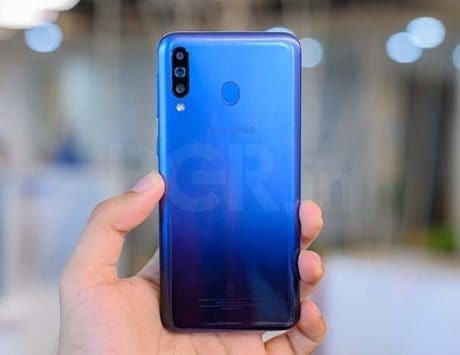 Honor View20 will be launched in India on January 29 and is expected to be priced around Rs 40,000. Honor has launched its flagship smartphone, the View20 globally at an event held in Paris last evening. The smartphone was launched in China last month and will be extended to other markets in the coming weeks. The company has scheduled an event in India on January 29 where it will launch the smartphone exclusively via Amazon India. 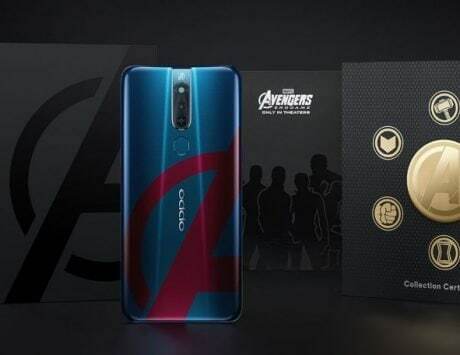 It is already available for pre-order and those prebooking the smartphone will get Honor-branded Bluetooth earphones for free. With the View20, Honor is challenging the likes of OnePlus 6T, Asus Zenfone 5Z and Xiaomi Mi MIX 3 in the premium mid-range segment. 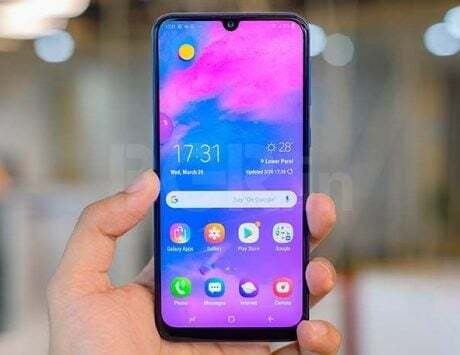 Honor View20 comes with three industry-first features such as the hole-punch display design, a 48-megapixel rear camera and link turbo, which will be available only in select markets. 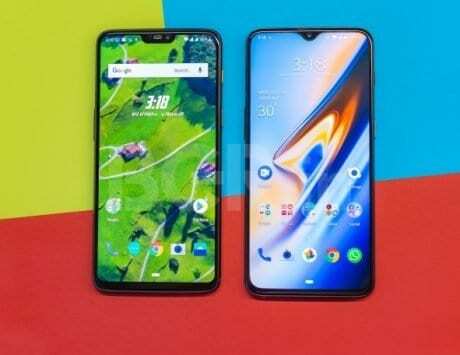 Alongside the launch of Honor View20, the company also introduced a Moschino co-designed smartphone, Honor Watch Magic, Honor Band 4 and Honor Flypods Lite for the European market. Honor’s parent company, Huawei has emerged as the second largest smartphone brand globally by shipping 200 million devices last year and is now looking expand further into markets like Europe and India. Honor View20 is being offered in two storage variants in Europe and comes in three different colors. The base variant with 6GB RAM and 128GB storage is priced at €569 (around Rs 46,000) or £499. There is also a special edition device co-designed with fashion brand Moschino, which offers 8GB RAM and 256GB storage, and is priced at €649 (around Rs 52,500) or £579. The Honor Watch Magic is priced at €179 (around Rs 14,500) while the Band 4 and Flypods Lite are priced at €69 (around Rs 5,600) and €99 (around Rs 8,000), respectively. 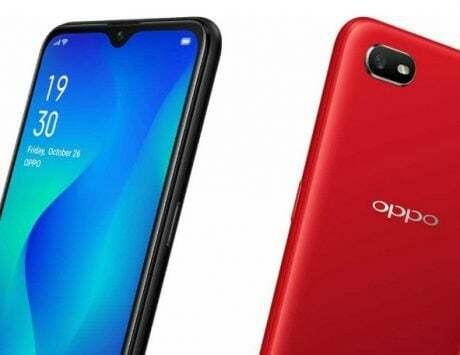 The smartphone and accessories will be available in Red, Blue and Black colors starting January 23 in France, the UK, Germany, Italy, Spain, Russia, Poland, the Czech Republic, Finland, Egypt, Saudi Arabia, Singapore, Portugal, the UAE, Belgium, Malaysia and the Netherlands. It may not be available in all markets at the same time but is expected to roll out gradually. Honor View20’s biggest selling point is the new hole-punch display design which allows for all screen design without the need for a notch or mechanical sliding component. 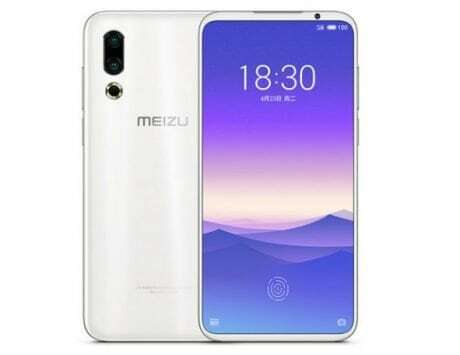 The smartphone features a 6.4-inch Full HD+ LCD display with a resolution of 2310 x 1080 pixels and 19.25:9 aspect ratio. With the View20, Honor has also tweaked the design with the device featuring an aluminum frame with new gradient texture that not only reflects light but also shows a V-shaped design. Under the hood, there is a Kirin 980 chipset based on 7nm process coupled with 6GB or 8GB of RAM and option for 128GB or 256GB storage with support expandable storage. The punch hole display design of Honor View20 houses a 25-megapixel selfie camera, which the company says has a diameter of only 4.5mm. On the back of the device, there is a 48-megapixel with wider f/1.8 aperture and 78-degree wide field of view. 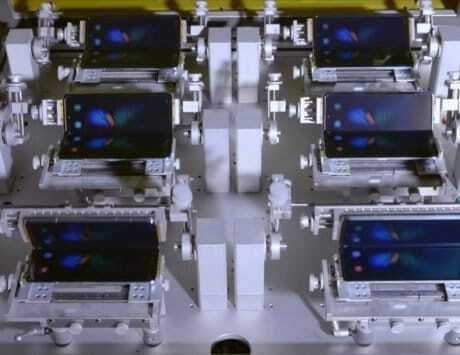 This is one of the first device to be globally available with Sony’s new sensor having a high megapixel count. The primary rear camera is paired with a 3D TOF (time-of-flight) sensor that can be used for 3D applications and better depth of field. 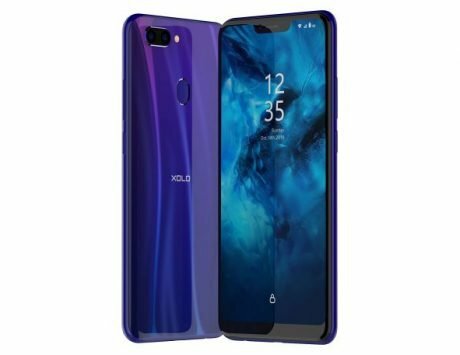 The Honor View20 runs Honor Magic UI based on Android 9 Pie, which is same as the skin found on Honor Magic 2. It is backed by a 4,000mAh battery and supports supercharging with 40W power adapter. The smartphone also supports Link Turbo, which uses both the WiFi as well as 4G LTE connection to offer increased bandwidth. The company says the feature will be available in markets where carriers support the option. 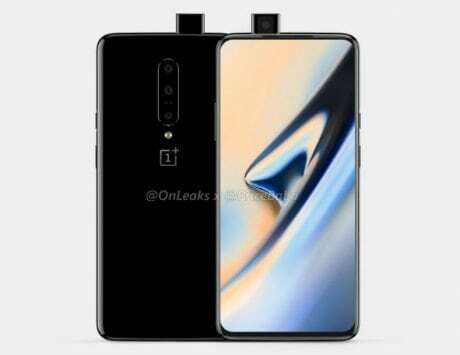 With View20, Honor is aiming to get rid of notch but it will have tough challenge convincing people to not buy the OnePlus 6T instead.